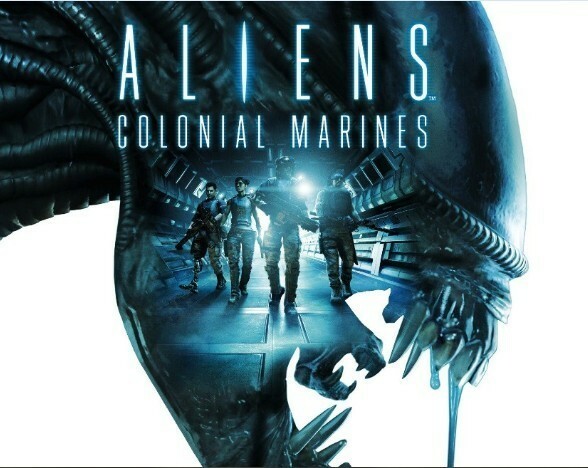 Aliens: Colonial Marines is shaping up to be quite an interesting Wii U game and I was intrigued by the preliminary ideas that they had for utilising the Wii U’s controller. Their ideas also opened up the interesting topic for how sci-fi games could benefit from the Wii U’s controller. While speaking to Nintendo Gamer, Randy Pitchford of Gearbox Software shared his hopes that the Wii U would be more powerful than the hardware already available on the market. The controller of the Wii U is obviously where there is new opportunity for innovation in interactivity. Meanwhile, our hope at Gearbox is that the final specification for the hardware is much more powerful than the current competitive consoles so that studios like ours can bring a better standard of high definition image not only to television, but to the controller’s screen at the same time. We’ve been developing a number of interesting features using the unique capabilities of the controller and the hardware. We’ll talk about these details in due time as the work is still very much an R&D project and things may change.